Mobiles aren’t different devices any more. They are an extended part of one’s hands. 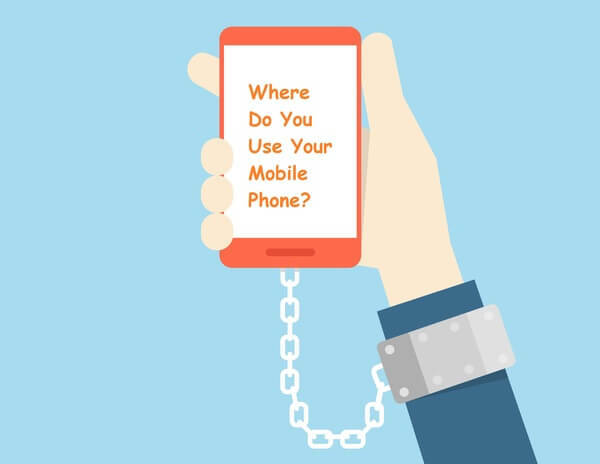 Losing your smartphone or your mobile getting stolen can make you feel as if a part of you has gone away from you and even if a duplicate piece can be managed; it is still not yours. With Such emotions getting attached to one’s smartphone, it obviously is used anywhere and everywhere. But when people actually started looking into the matter they found some crazy places and situations that people use their mobiles in. Have some LOL moments with these fun facts. 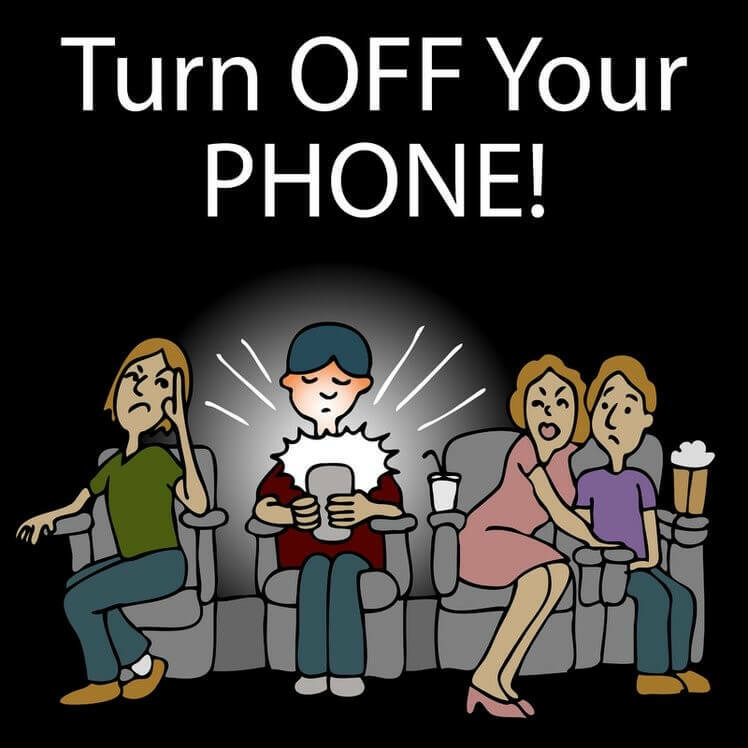 For obvious reasons there are also people who feel free to spend about half the time drowning in their mobile phones as compared to sparing a look at the movie they have paid for. According to phonearena.com approximately 35% of U.S.A adults use their smartphones while in a movie also. There are people who use their smartphone apps while in the loo. They pretty much can’t stay away from their phones even for a little while. According to statistics About 48% people use their mobile phones and apps while on the toilet. So yeah! Now this is something I am sure you have experienced, either personally or in others. There are people who suddenly develop a deep interest in their phones or apps while they are on the road/ driving. About 55% of U.S. 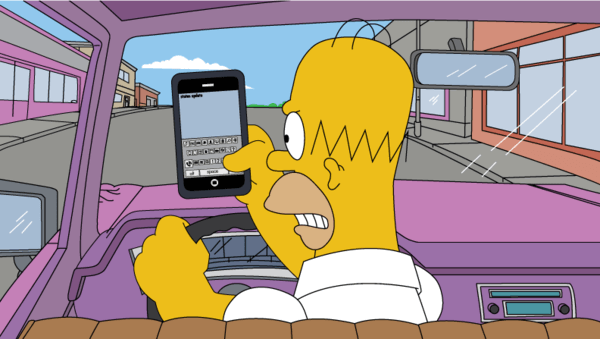 Adults use mobiles while driving. Why do you think cars have now got your phones connected to the car by which you do not have to focus on the device and yet you can attend all your calls. There are also people who get high on alcohol and thereby start spamming the social networking sites like Instagram, Facebook, Twitter etc. with anything and everything that interests them or in short keep on rambling until such a time as they deem right to stop. Then comes the lot which remain unemployed. Why? Because while the rest of the interviewees are focused on getting their things on place and getting ready for the interview, there are some who have their attention focused on their FB account or messages. 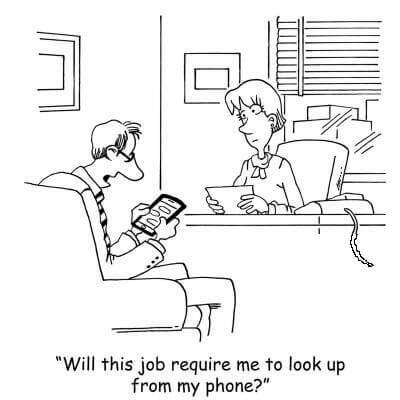 About 9% interviewees of the whole use their apps while in the process of giving an interview. Now come the people who basically have no sense of priority, or have got it wrong. 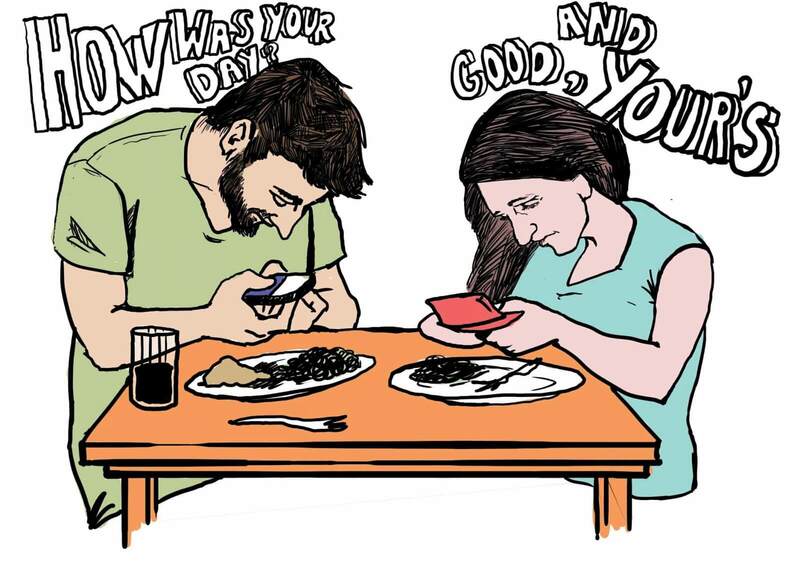 They are ones who use mobile phones while in a date with their soon-to-be better halfs or girlfriends and even worse with those who they proposed recently and are on their first dates. According to statistics, 28% people dart their dates by using mobile phones. Well if people could not leave using mobile phones in the previous mentioned places or situations, then a Church, Temple or Masjid seems the least weird place where such a thing may be done. 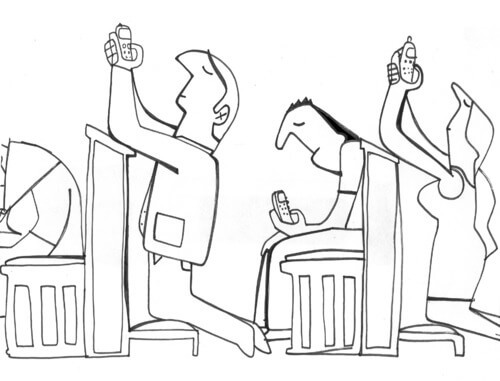 A survey in the field mentions that about 19% people use smartphones while in churches, in the U.S.A. 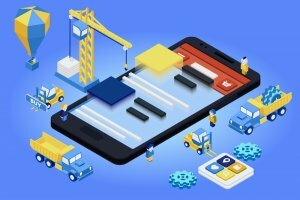 Being a mobile app development company, we understand the addiction that is spreading regarding the usage of mobile phones as well as certain apps. You never know when do you earn a client; it might be when your customer is dealing with one of these situations or is at the above mentioned place. 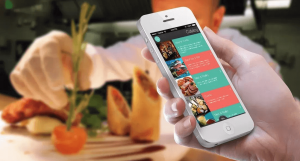 Knowing the influence an app can make on your business, we invest everything to add value to your company by making an app, that users can’t leave behind. This page was last edited on May 31st, 2018, at 7:08.